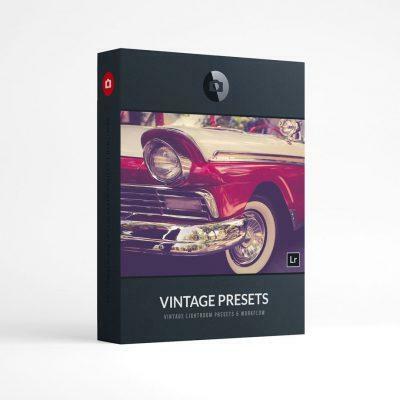 The Presetpro Pack includes 30 Beautiful Presets for Aurora HDR 2019 Software. 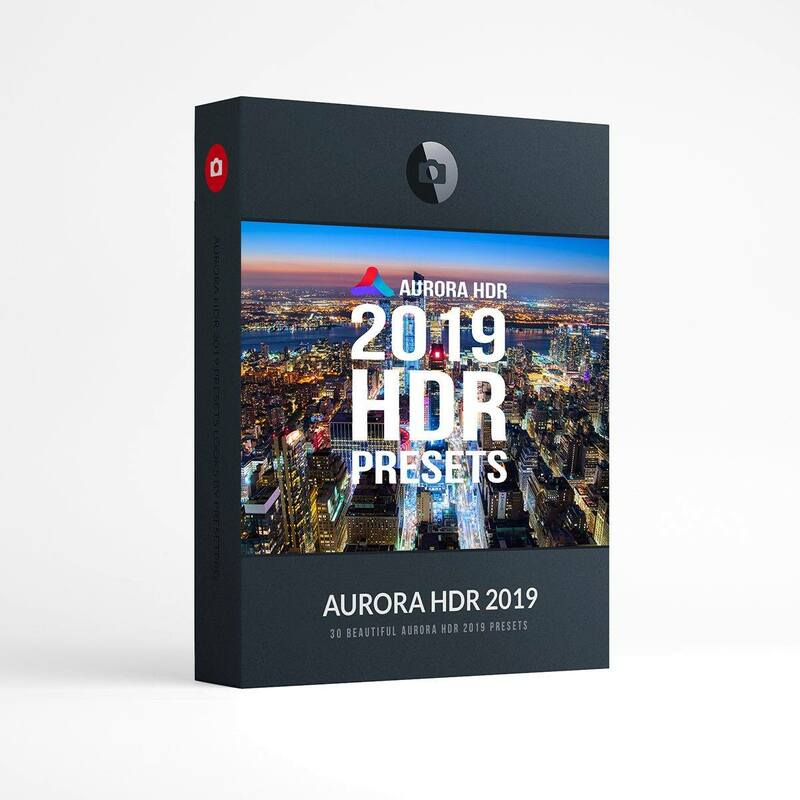 Aurora HDR 2019 presets are Mac & PC compatible. 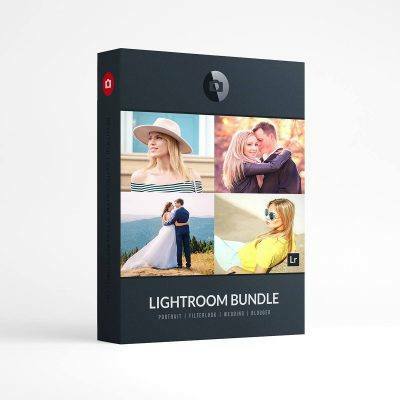 2019 Aurora HDR Presets: Enjoy 30 beautiful presets for the world’s most advanced HDR photo editing software! 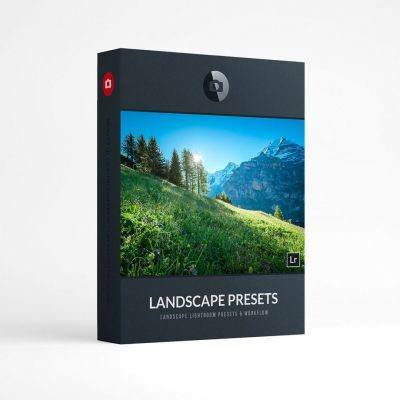 Select from 30 amazing presets that will help you produce incredible HDR images. 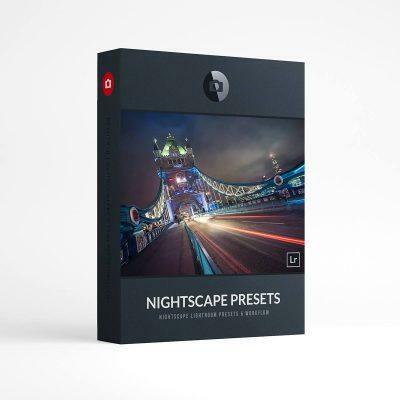 The Presetpro 2019 Pack includes unique looks for: landscapes, nightscapes, cityscapes, architecture shots and more! 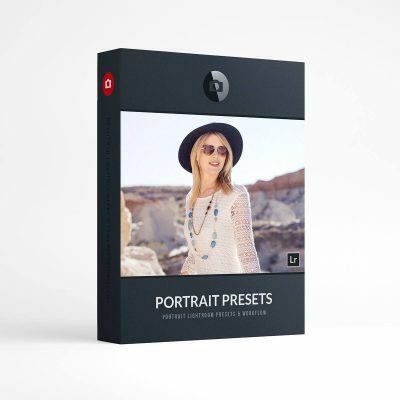 Explore your creativity with this fun new pack from Presetpro.com. Watch the video above to see them in action! Aurora HDR 2019 brings you every tool imaginable to create perfect HDR photos. 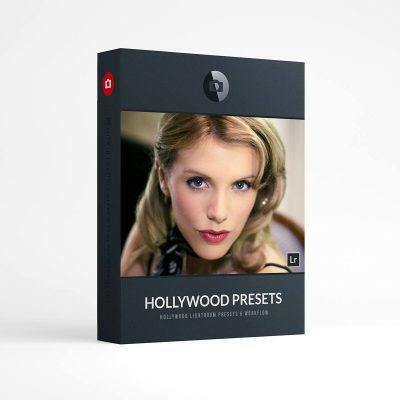 From HDR look controls and noise reduction to layers and luminosity masks. 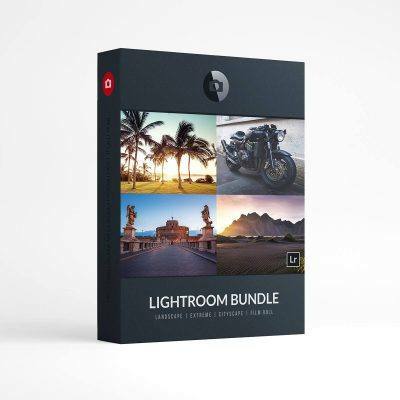 Over 100 tools and features, designed specifically for HDR photography. 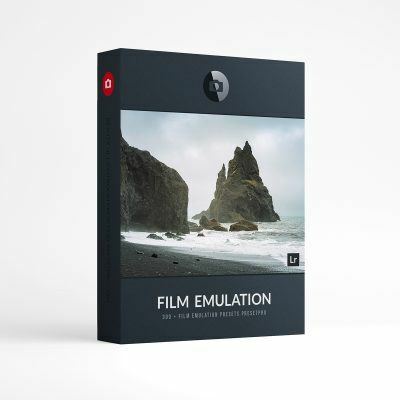 Get Aurora HDR 2019 Software Here!